Users can now stream any song, artist, album, or playlist to Amazon’s connected speaker, but only with a $10 per month Premium subscription. Amazon Echo is going back to its music streaming roots with Spotify support. 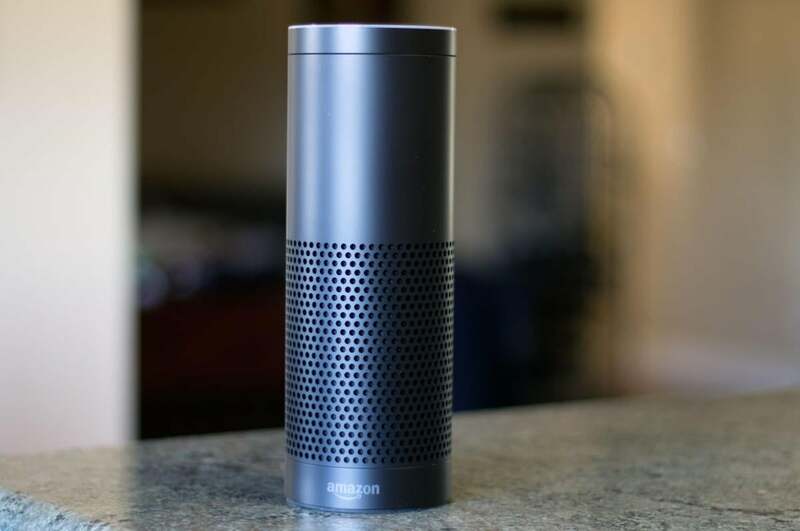 Voice commands should work with any song, artist, album, or playlist, provided users have signed into Spotify through Amazon’s Alexa companion smartphone app. 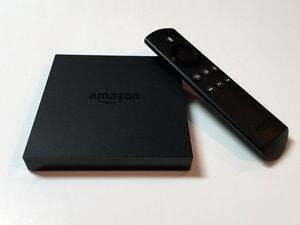 Echo also supports Spotify Connect, allowing a phone or tablet to serve as the remote control while music plays through the speaker. Beyond Spotify, Echo also supports direct streaming from Amazon Music, Prime Music, iHeartRadio, Pandora, and TuneIn. 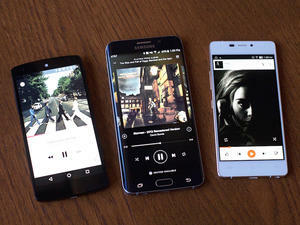 Users can also connect a phone or tablet over Bluetooth to play music from any source (including, presumably, the free version of Spotify). 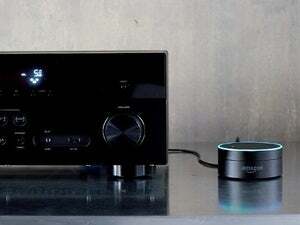 Why this matters: Although the connected speaker has expanded into smart home controls, shopping, and even pizza delivery since its late 2014 debut, music was one of Echo’s original selling points. Until now, however, Echo has lacked support for on-demand streaming services such as Spotify, which lets users access virtually any song, artist, or album from a massive online catalog. Are Apple Music and Google Play Music next? Probably not, given the ongoing friction between both companies and Amazon, but we can dream.